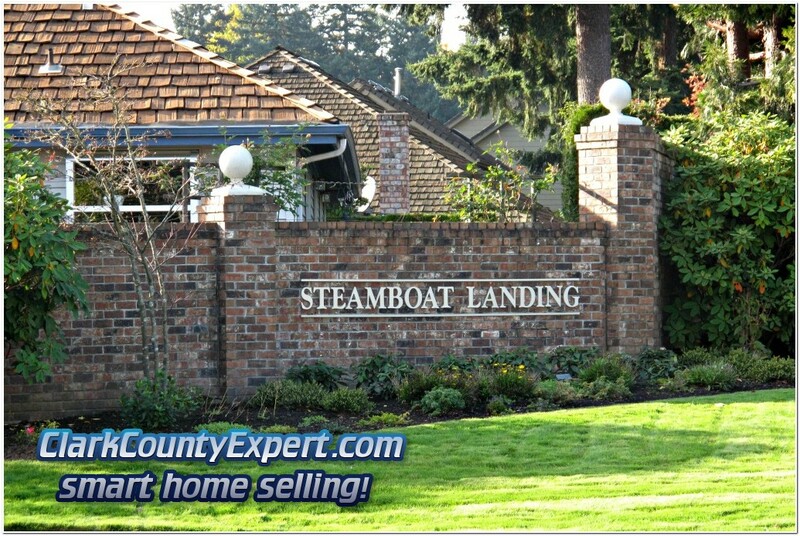 Here you'll find Waterfront Luxury Homes for Sale in Steamboat Landing Vancouver WA in addition to affordable homes back from the water but still within the gated community. 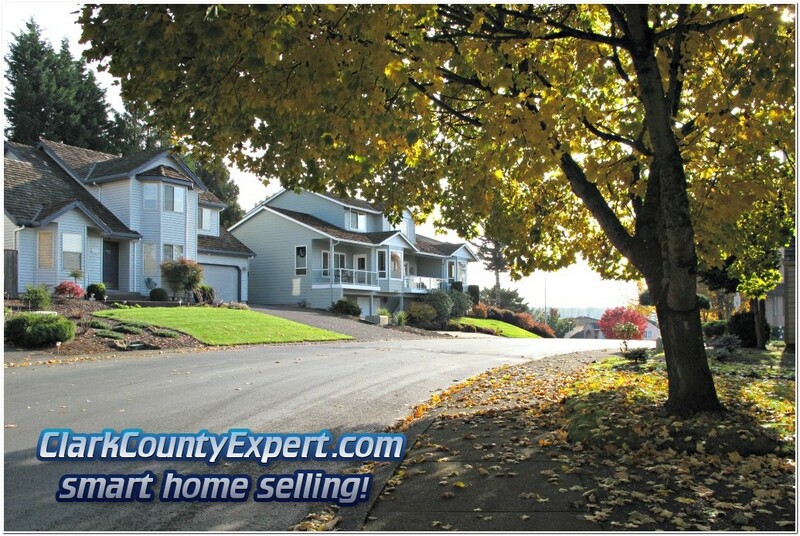 These homes come from all real estate companies, not just from Premiere Property Group, LLC Vancouver WA. 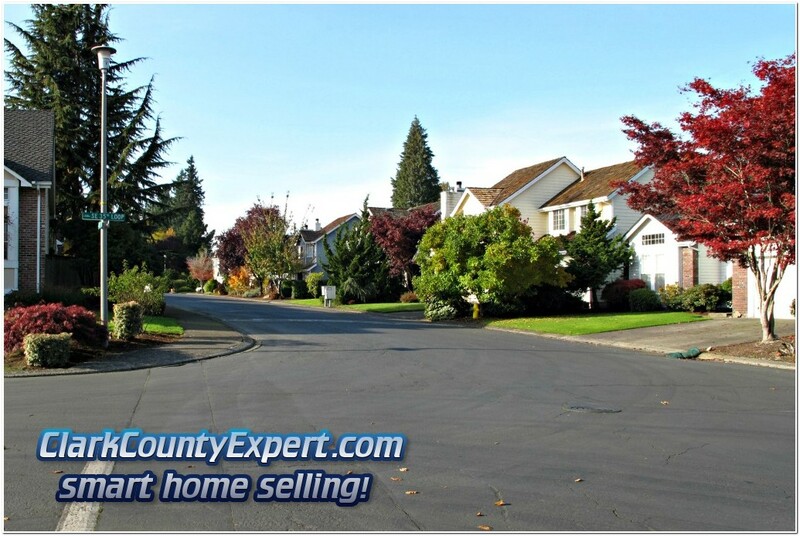 The homes in Steamboat Landing were built starting in the mid-1980's, and are found on the south side of the Old Evergreen Highway, and to the east of I-205. The neighborhood features walking trails, a park area, two beaches, a marina and easy road access to the rest of Vancouver and Portland! Quick Driving Directions: From Downtown Vancouver take Washington SR-14 to the SE Ellsworth Rd exit, and travel South, turn left at the Old Evergreen Hwy and you'll arrive in 2 minutes; From I-205 exit to SR-14 East, then go South at the SE 164th Ave exit; in a couple of blocks you will turn right onto the Old Evergreen Hwy, and arrive at Steamboat Landing in a couple of short minutes. Want to See Inside one of these Fine Homes? 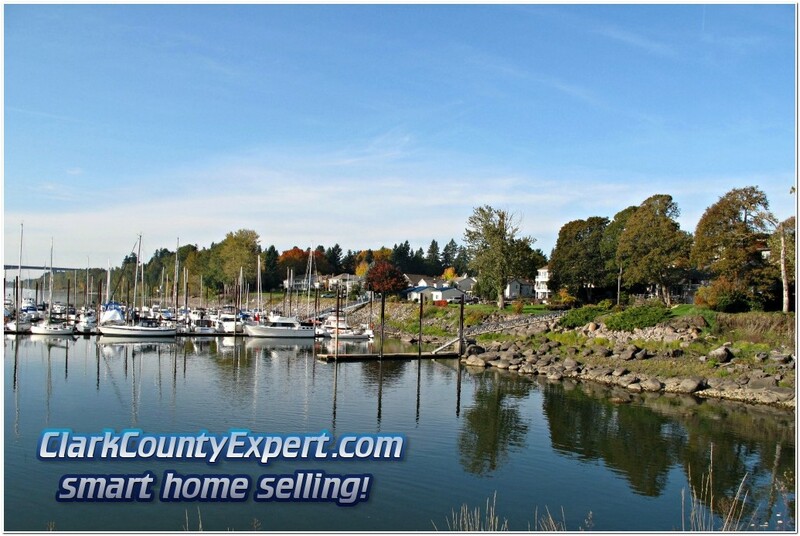 Give us a call, as we'd love to show you this fine waterfront gated community! 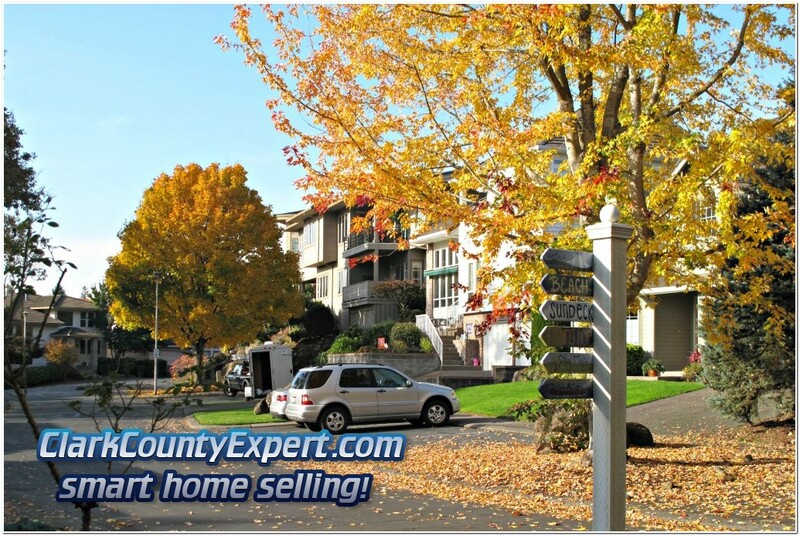 Homes For Sale in Steamboat Landing, Vancouver Washington; and fine gated community on the Columbia River. PS - The Homes in Steamboat Landing located closest to the Columbia River clearly fit the luxury property classification for this area. Moving further away from the Columbia the homes move to the Executive Class. 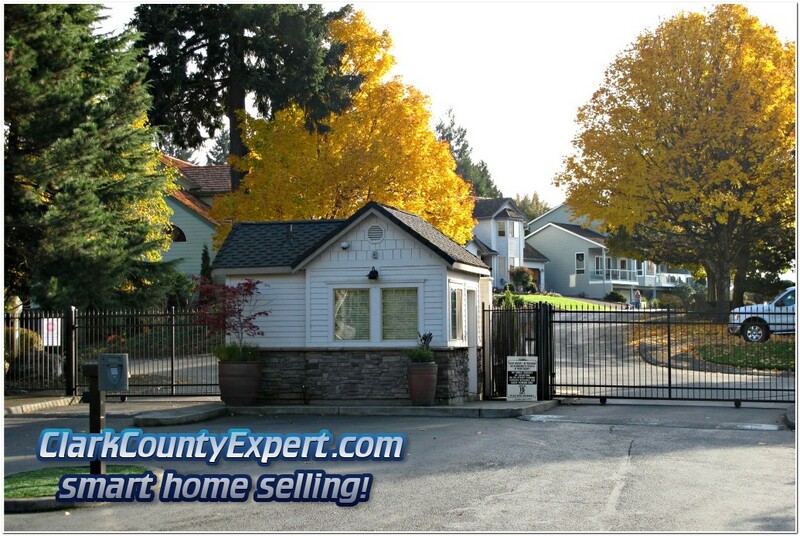 Either way, if you want to live in a safe, gated community this is the place to be in Vancouver, Washington USA! The Zip code for Steamboat Landing is 98683.